Professional Electronics, without the constraints of a lab. 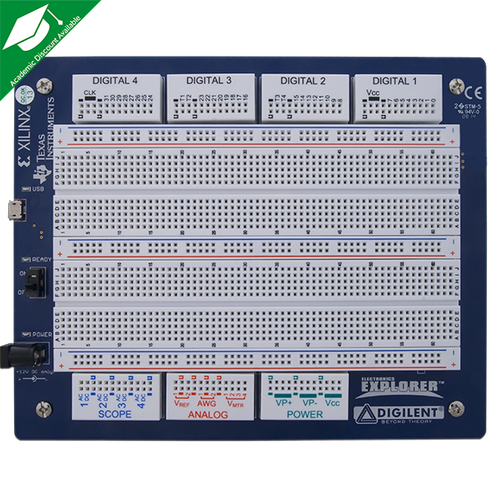 Engineer on your schedule with Digilent Instrumentation. Our electronics workstation solutions combine compatibility, portability, and performance. 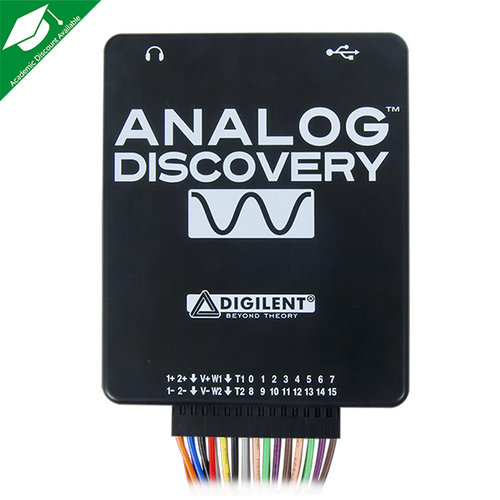 Whether you're a student looking for a portable and multipurpose debugging tool, or a professional in need of a convenient alternative to going to the lab for every measurement, Digilent Instrumentation can enhance your engineering experience. Take measurements at your desk, on the plane, or in a coffee shop and capture the data directly to your computer. 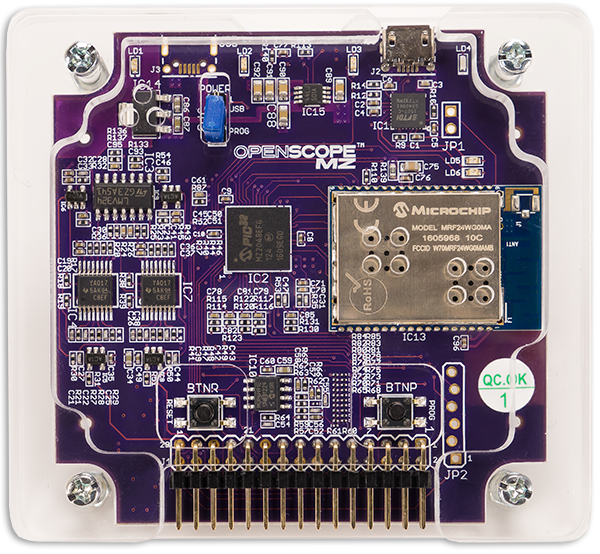 Combined with free software, WaveForms or WaveForms Live (Mac, Windows, and Linux compatible), our instrumentation hardware will turn your computer into a multi-instrument circuit analysis tool. 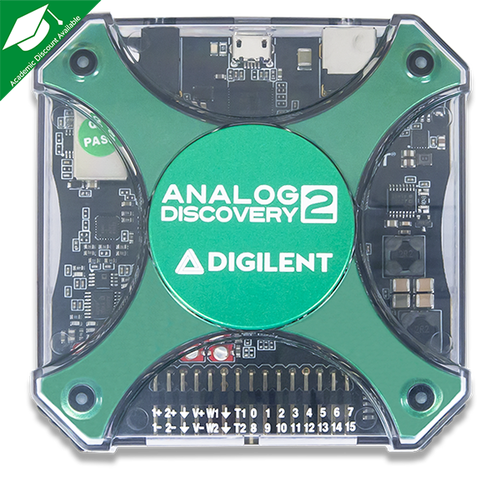 Small enough to tuck into your briefcase, and capable of replacing a stack of lab equipment, with Digilent Instrumentation you can bring the lab anywhere. 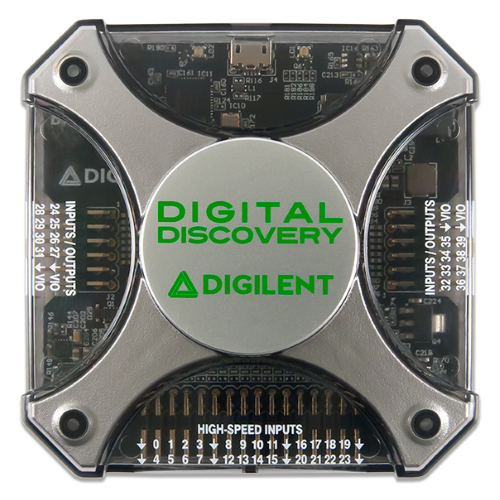 With a Digilent USB workstation, you won't just receive the hardware and software suite, you’ll also gain access to our detailed documentation, getting started guides, and dedicated support community. With sample rates ranging from 6.25MS/s to 800MS/s and Bandwidths up to 30MHz, use the table below to find the instrumentation device right for you. Which Instrumentation Device is right for you?